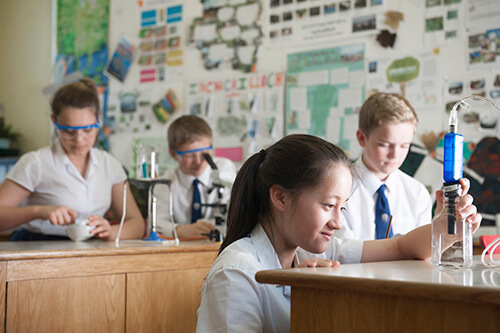 SCIS schools educate more than 30,000 children of mixed abilities from diverse backgrounds and promotes choice, excellence and diversity in independent schools. SCIS provides information, guidance and advice to member schools and their governing bodies about all issues affecting independent schools throughout Scotland. SCIS provides information, guidance and advice to parents to help them choose the best school for their children. We have a wide range of first-rate schools to choose from. 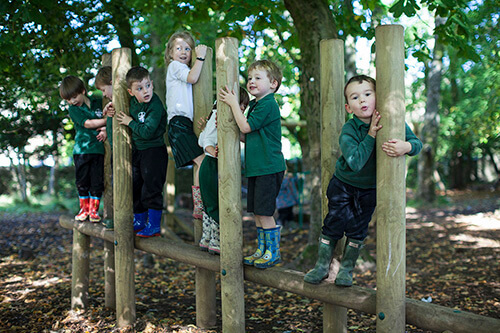 So whether you have a tech-loving future internet entrepreneur on your hands, or a child who craves hours of fresh air and exercise every day, our schools can offer you the freedom to find the right educational environment for your child. Unique Contribution of Edinburgh Independent Schools Recognised. 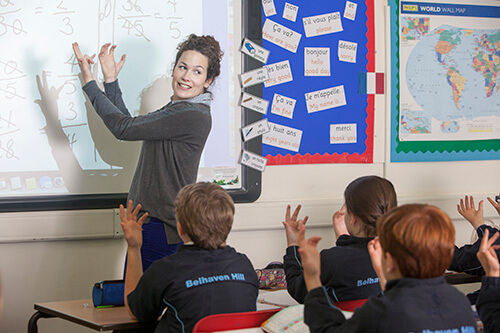 Scottish Independent Schools provide £51 million in fee assistance this academic year.